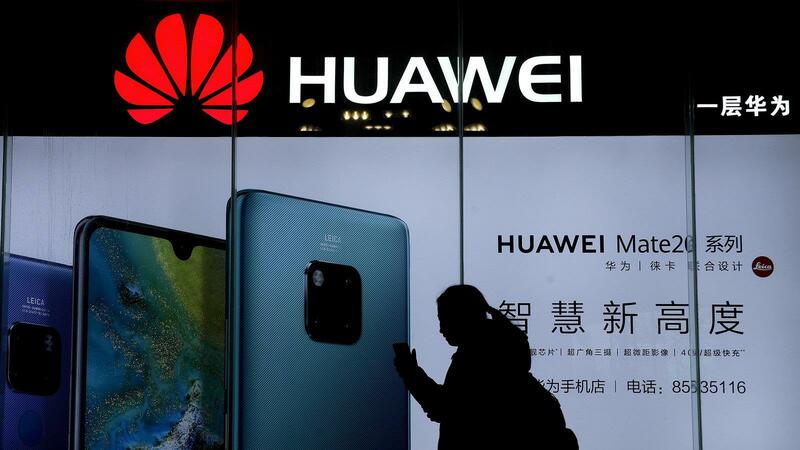 BEIJING, Jan. 29 (Xinhua) -- China on Tuesday strongly urged the United States to stop the unreasonable suppression of Chinese companies, including Huawei Technologies Co. Ltd., according to a Foreign Ministry spokesperson. The U.S. Justice Department reportedly unsealed criminal charges against Huawei, and continues to seek extradition of Huawei's chief financial officer Meng Wanzhou from Canada. "China highly concerned about those criminal charges," said spokesperson Geng Shuang. The Chinese government always demands its enterprises conduct economic cooperation on a legal basis, and requires all countries to create a fair, just and non-discriminatory environment for the legitimate operations of Chinese enterprises, said Geng. "For some time, the United States has used its state power to discredit and suppress a specific Chinese enterprise and attempted to interfere in the legitimate operations of enterprise. Those act contained strong political intentions and manipulations," he said. For Meng's case, Geng said that China has repeatedly stated its "solemn stance on the matter." "We once again urge the U.S. side to immediately withdraw its arrest warrant for Ms. Meng Wanzhou and stop seeking extradition for her so as to avoid steering on to the wrong course," said the spokesperson. China also urged the Canadian side to treat China's stance seriously, immediately release Meng and protect her legitimate rights, and not be a cat's paw for the United States, he said.